Utah Festival Opera, Key Lewis, Salt Lake Gaming Con and more. 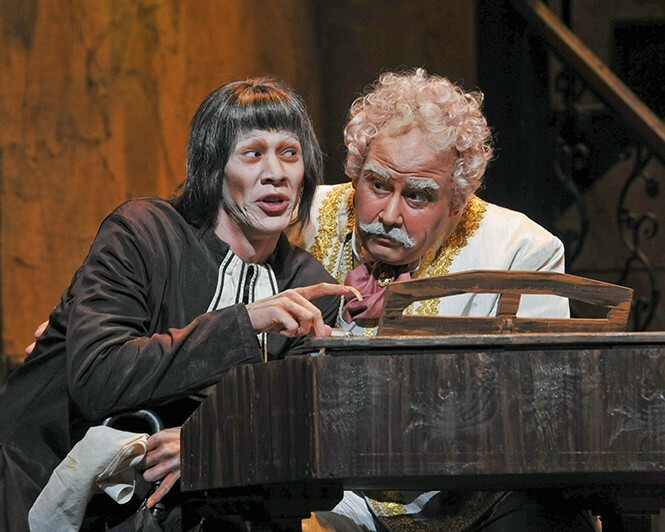 For 26 years, Utah Festival Opera & Musical Theatre has been turning Logan into a summer destination for a rich program filled with some of the most beloved works of the classical opera and Broadway musical canon. The actual productions, however, are only part of the story. Under the keen eye of founder and director Michael Ballam, UFOMT once again offers a five-week repertory season that packs four great main-stage shows into one month. Rossini's comic opera The Barber of Seville—known to a generation of cartoon-watchers thanks to Bugs Bunny—finds the barber Figaro helping the love-struck nobleman Count Amaviva win the heart of his beloved Rosina. Stephen Sondheim's Into the Woods turns the characters from fairy tales into a meditation on their dark lessons. The 1991 musical The Secret Garden adapts the classic Frances Hodgson Burnett novel, while the 2015 musical Amazing Grace profiles abolitionist John Newton (played by Ballam), who composed the famous hymn. 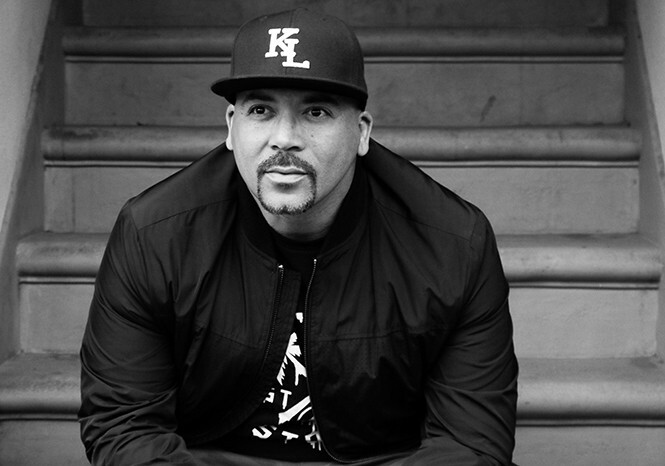 Sacramento-born comedian Key Lewis' manic routines balance energy, improv and storytelling skills, a combination that makes him one of today's most candid and unassuming entertainers. Sharing narratives about his family life and interracial relationships, he looks at current events through a lens of laughter and honest assessment. "You think you got problems," he tells his audiences. "I'm half black, half white and I look Mexican." Not surprisingly, that's the title of his forthcoming film. Indeed, none of his subjects emerge unscathed. His honest, self-effacing routines allow him to improvise and interact, pointing out the ironies and idiosyncrasies of modern society somewhat absurd, and detailing them in ways that allow audiences to find consensus. He even manages to impart life lessons as well. "Comedy impacts people because we are so uncomfortable," Lewis says via email. "It's not the masses that make the world divisive. I believe most of us want to get past it, and laughter sheds light on how these things are everybody issues.Live, Love, Laugh." A veteran of Marlon Wayans' Funniest Wins, Starz Network's StaannDup, Kevin Hart's One Mic Stand and Bill Bellamy's Who's Got Jokes!, Lewis claimed top prize at the 2013 Rocky Mountain Laugh-Off, finished as a finalist in the 2010 Bay Area Black Comedy Competition and took top prizes at comedy competitions in San Francisco, Boston, Seattle and Portland. The world of gaming is richer and more multi-faceted than it has ever been, encompassing everything from vintage board games to card-based collector games to immersive multi-player online experiences. 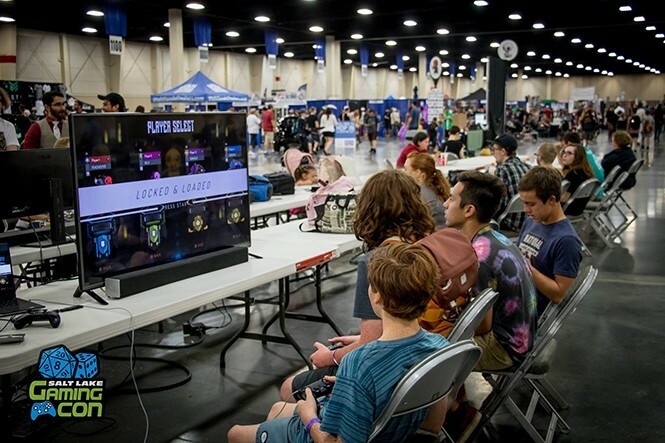 Salt Lake Gaming Con aims to celebrate all of those worlds and more over two full days of programming. Like any pop-culture convention, the event includes chances to meet some of the celebrities in the field, including video game voice actors like Christopher Judge, Danielle Bisutti and Jeremy Davies. Panel discussions offer insights into favorite games, and cosplay contests allow guests to turn themselves into real-world versions of favorite characters. Long before Hamilton's phenomenal success, The Phantom of the Opera reigned on Broadway. In fact, it still reigns.Since its debut in London more than 30 years ago, this pop-opera musical has been thrilling and seducing audiences. Utahns have a chance to see a new and improved version of the longest-running Broadway show in all its glory as it stops by the Eccles Theater for a two-week engagement. Set during the heyday of the Paris Opera House in 1881, it follows a young performer named Christine Daaé, who is catapulted into the spotlight after the mysterious "Opera Phantom" scares away the company's diva. 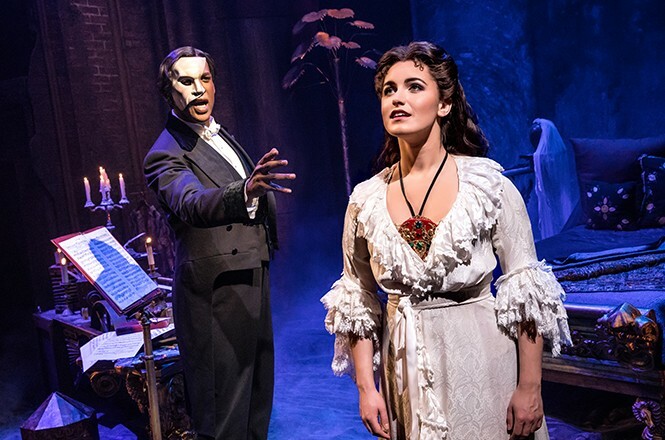 But after Christine reconnects with her childhood sweetheart, Raoul, the Phantom tries desperately to control her. It's a tale of human cruelty, of obsessive love and, strangely enough, hope for a better, kindertomorrow. This latest tour ofPhantom of the Operaincludes the music, storytelling and the same costumes that made the original debut of this show such a beloved Broadway classic. However, it is being told on a grander and more elaborate scale than ever before. There are 52 cast and orchestra members, new lighting and pyrotechnics and new staging for some of the play's most well-known scenes, such as Christine's boat ride into the Phantom's underground lair.